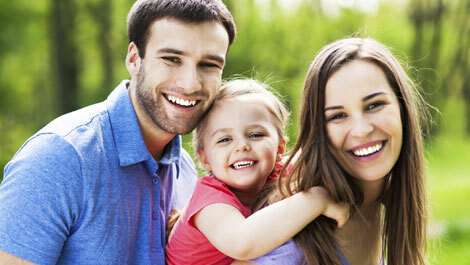 Our family is our top priority, and their health is a primary concern. With the advancements in technology, the pollution present in our atmosphere also increases. Even inside your home, there are contaminants present in the air that can harm your families such as dust mites, pollen, molds, and dirt. These substances can cause lung irritation, asthma, or allergies. We all want our home to be the safest place for our loved ones. A HEPA (High-Efficiency Particulate Air) filter is a kind of mechanical filter that works by pushing the air to pass through a fine mesh that can trap the particles present. It is practically a sieve made for the atmosphere. The technique to catch the particles is to stack multiple fine filters. A larger sized filter is used as the outer filter to remove large particles. The smaller particles that get through the outer filter go through a concertina which looks like a folded paper made from glass fibers to remove the smaller particles. The machine traps the particles using three mechanisms: Impact, Interception, and Diffusion. Buy only genuine HEPA filtration. It can filter 99.97% of the particles with a size as small as 0.3 microns. Check the product description of the HEPA filter. Do not buy HEPA filtration systems that offer a vague description of how their product works. Take note of the numbers of their high-grade vacuum and filtration system. If you are looking for a more powerful air cleaner, you can look for HEPA filters that offer 99.99 percent filtration of particles at least 0.12 microns in size. Look for a powerful motor. For a HEPA filter to work, it needs a powerful motor that will pull air into the filter. If you notice a low power motor, the chances are it would not be an efficient filter. Finding the right filter will make the air inside every home better for everyone’s health. Don’t just buy anything you see online, consider its features and what it can bring before paying for it.